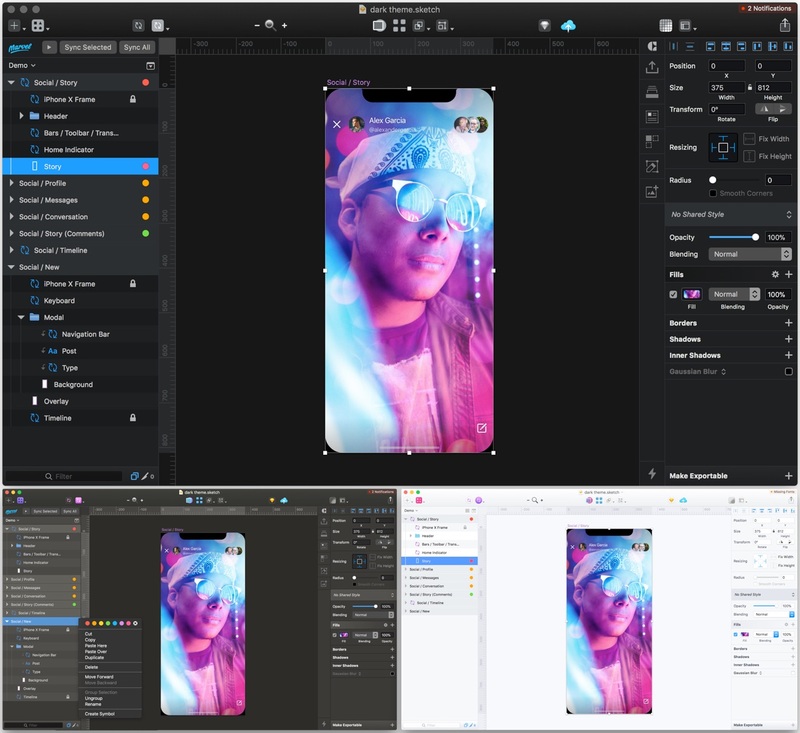 Apple recently announced a Dark Mode coming in their next OS. 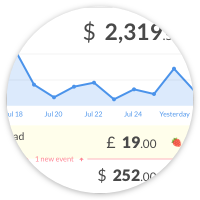 This made us think about how CashNotify could look in darker colors. We gathered the best examples we could find for inspiration. Here is the result of our research: our 10 favorite desktop apps with beautiful dark themes. 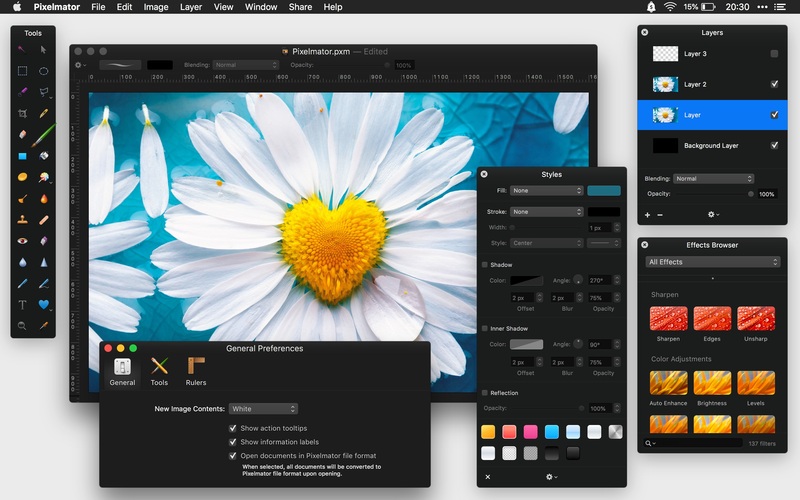 Pixelmator is an image editing app. It comes with a delightful dark interface. 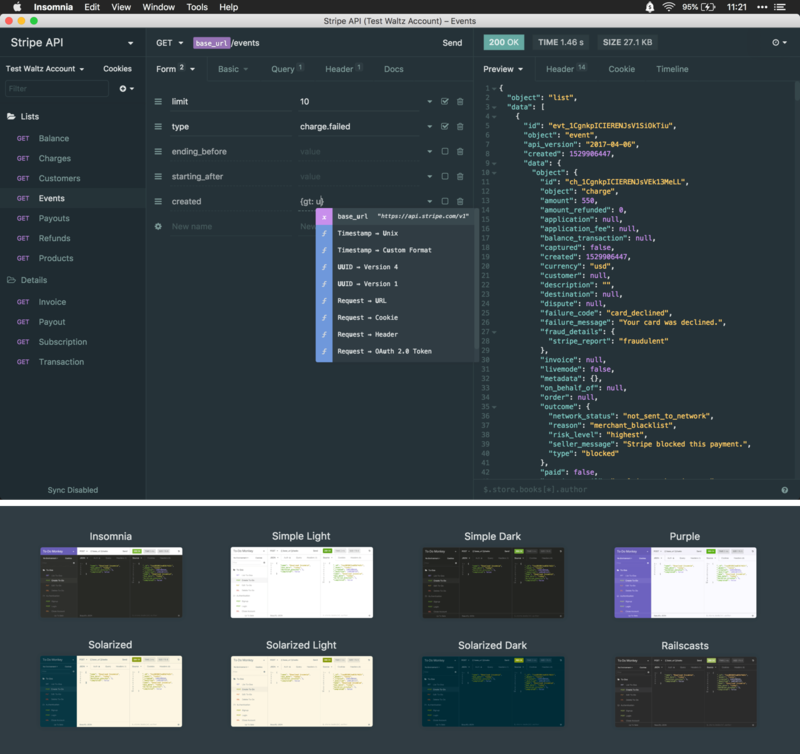 Midnight is a fantastic dark theme plugin for Sketch. It includes 3 themes in black, grey, and ultra-light colors. Our favorite is the darkest one (Night Owl), ideal for late-night design sessions. Insomnia is a REST client for working with APIs. It’s way more efficient than crafting CURL requests manually in a text editor. The beautiful user interface makes it a pleasant experience. The free version comes with 3 themes, and the paid version adds 6 more. Below is our favorite one: the Material dark theme. 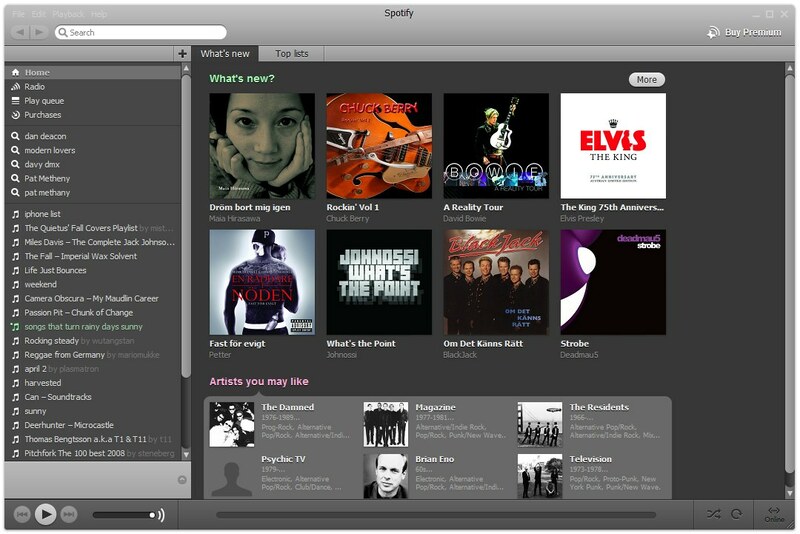 Spotify has evolved a lot in the past 8 years, but the desktop app has always kept a dark color scheme. Do you remember how it looked in 2010? 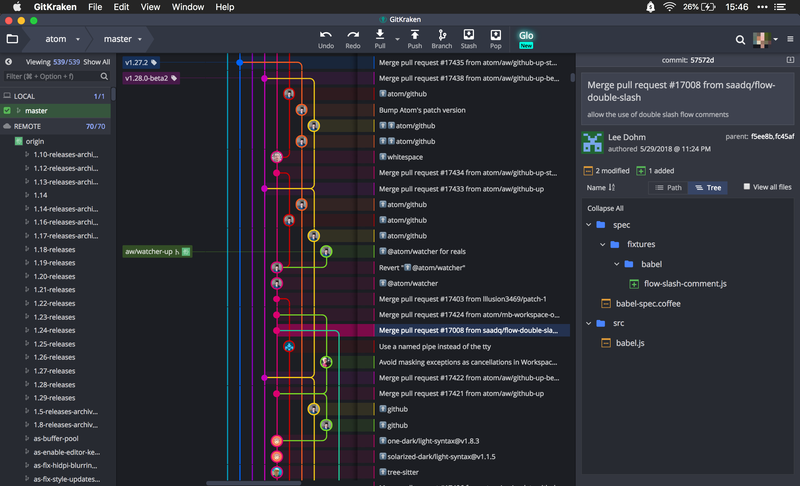 Git Kraken is a graphical user interface for Git. Its main visual component is a colorful graph of the commit history. It offers a light and a dark mode. This stylish deep dark blue theme is the default one. 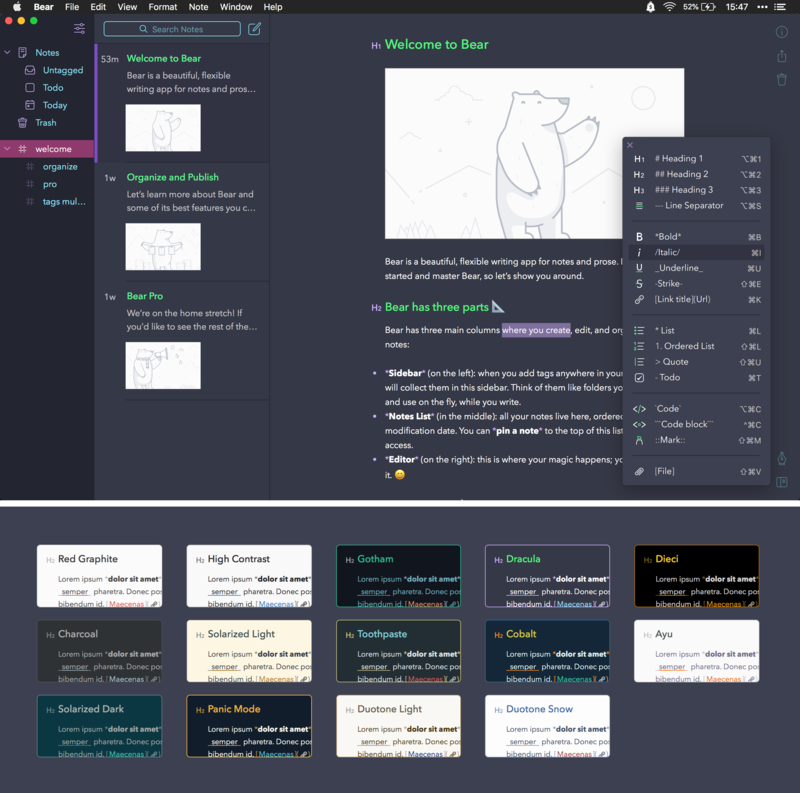 Bear is a beautiful writing app built by 3 designers/developers from Italy. The user interface is exceptional. Each action feels pleasant and intuitive. The Pro version offers a choice of 14 stunning dark and light themes. 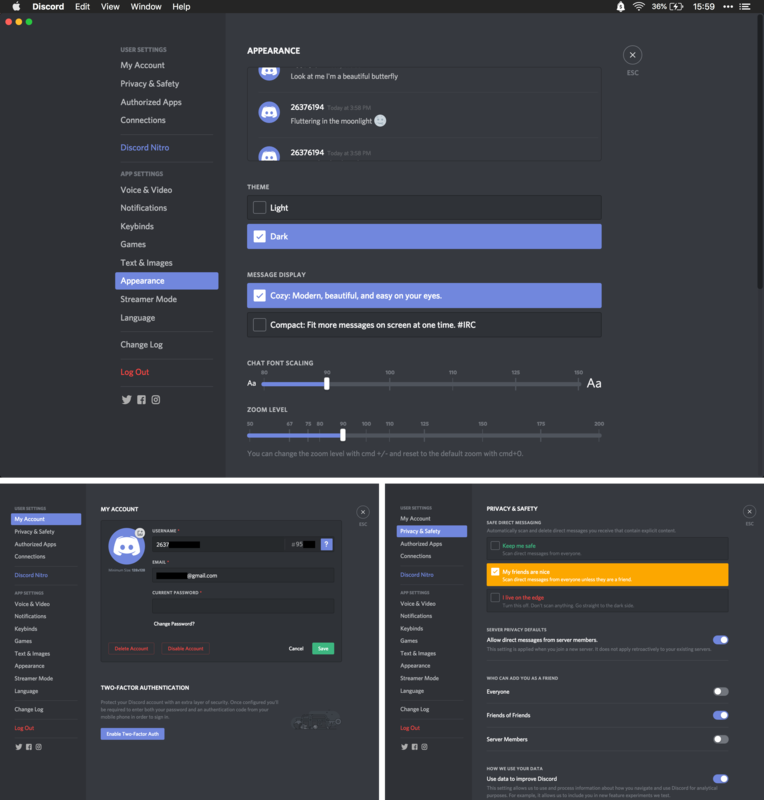 Discord is a voice and text chat application for gamers. 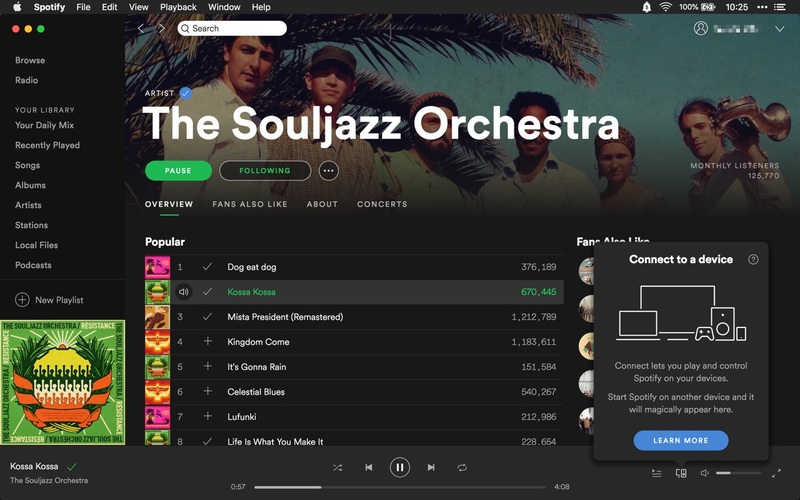 We love the attention given to the settings of the desktop app, where it’s possible to customize the appearance and preview the result. This includes switching between dark and light modes. 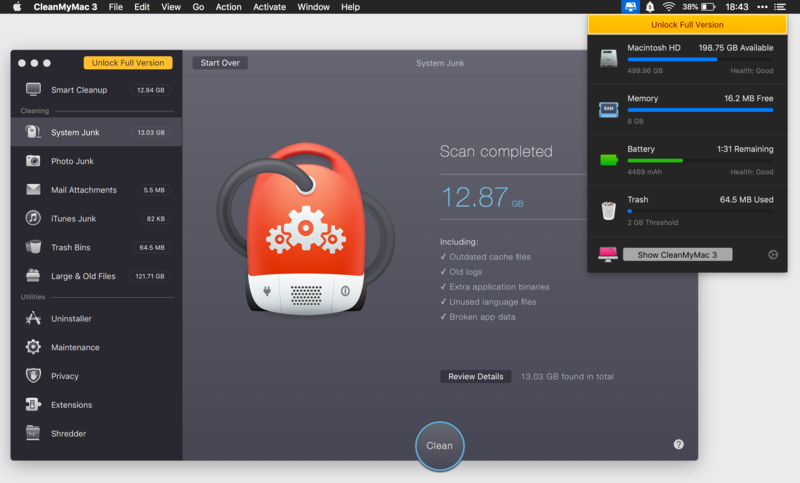 CleanMyMac is an app for cleaning and optimizing Macs, built by the MacPaw team. It scans your computer for useless files and offers to remove them. This helps reclaim precious space on your hard drive. We love the bold color contrasts and the delightful icons. 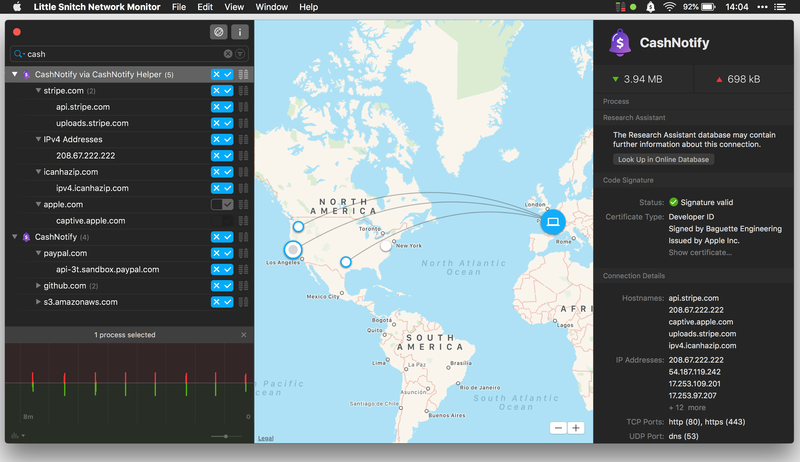 Little Snitch is a network monitoring app. It can help identify tracking software, trojans or other malware. It shows you what each application installed on your computer uses the Internet for. For example, CashNotify sometimes tries to access 208.67.222.22, ipv4.icanhazip.com, and captive.apple.com. What’s going on? Nothing sketchy 🙂, we use is-online. It’s a popular module for detecting when an app loses its connexion to the Internet. You can find the code here and here. Little Snitch has a lovely dark mode, which you can activate from the View > Appearance menu. 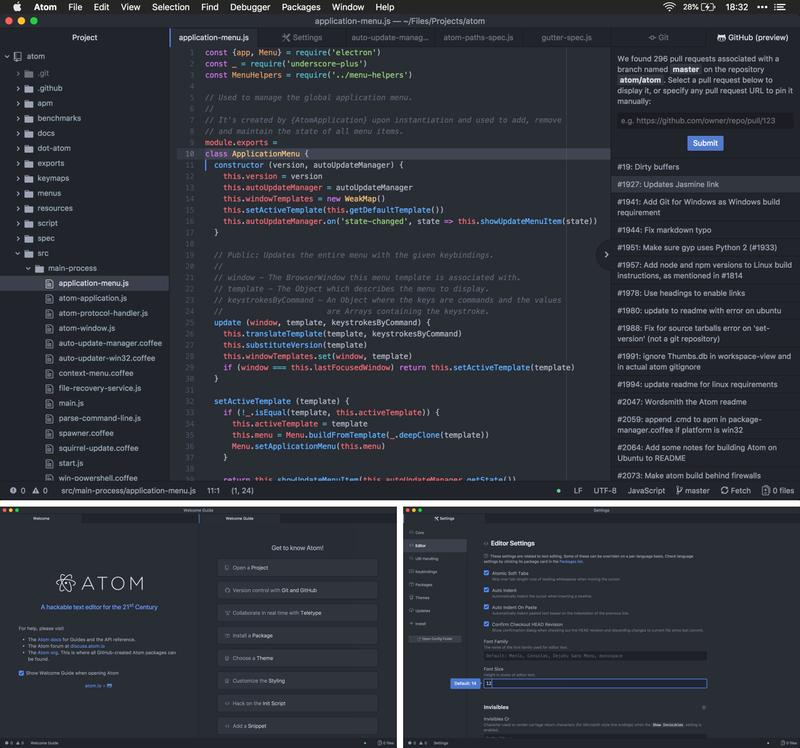 Atom is the text editor by GitHub. The screenshots below show it in the default “One Dark” theme, but there are many more. Do you agree with our list? Let us know on Twitter or Indie Hackers if we missed your favorite dark themed app!